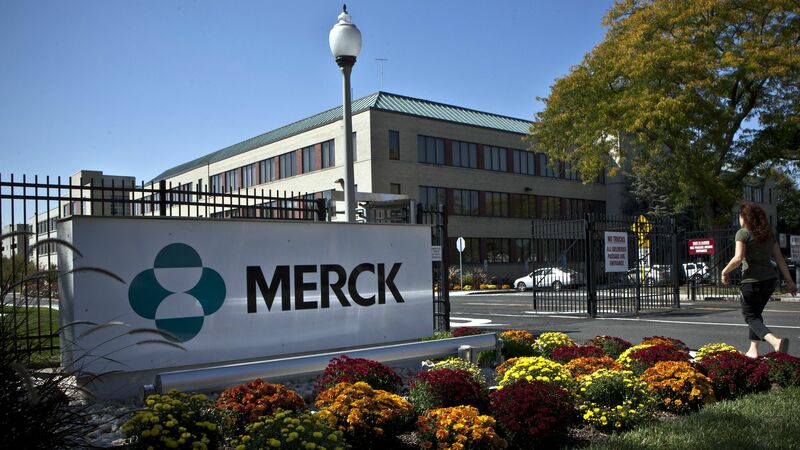 Merck said Thursday it is lowering the prices of a handful of unnamed drugs by 10% and dropping the price of hepatitis C medication Zepatier by 60%. The pharmaceutical company also said it would cap the "average net price" of some drugs at inflation. Between the lines: Merck's moves come right after Novartis and Pfizer made separate pricing decisions. However, while lower list prices will help patients, Merck can still raise prices whenever it wants. And the 60% price cut to Zepatier won't matter a lot because Zepatier has lost considerable market share to other hepatitis C drugs.